Alas, the Black Dragon has stolen the heirloom of Faraway Kingdom. 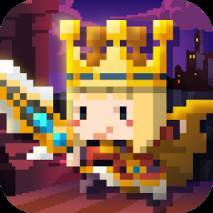 Go, faithful Knight - follow the Princess’ order to kill the Dragon and retrieve the treasure! - Adorable retro style pixel art will steal your heart! - Super easy gameplay: Just keep tapping the screen. Tap! Tap! - Hire powerful Mercenaries to defeat monsters! - Easy and intuitive level up system makes gameplay even more fun! 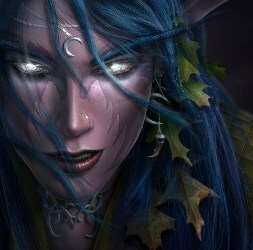 - Over 200 unique monsters and various dungeons to discover! - Defeat boss monsters to get powerful equipment for your Knight! - Make your Mercenaries stronger with more than 100 different items to discover! - Bring your battle to the next level with special buffs on your Mercenaries’ equipment! 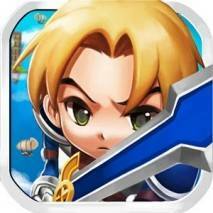 - Obtain Relics to strengthen your Knight and Mercenaries!